Keykegs are a specially designed one way disposable keg. 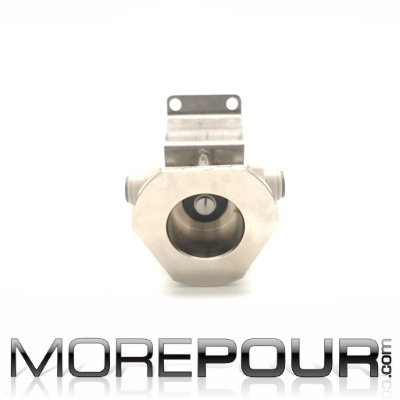 The keykeg connector dispensing head (coupler) is a GR type fitting specially modified for the two-compartment system. 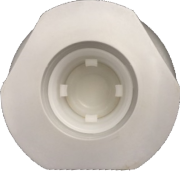 With integrated safety valve connects to your existing dispensing system. 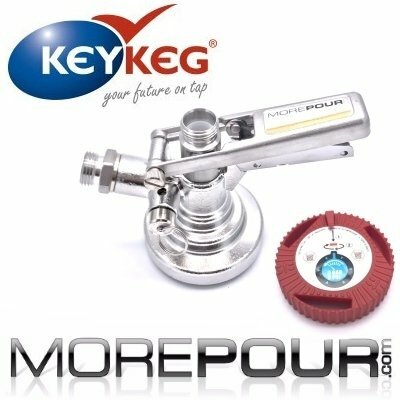 It's designed for KeyKeg's unique feature: separation of the propellant gas from the beverage.